SICILY. 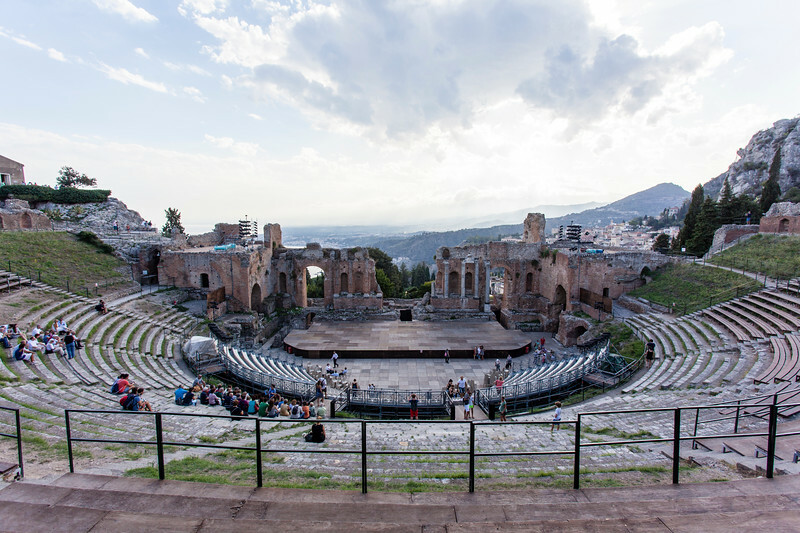 TAORMINA. TEATRO GRECO. GREEK THEATER.